4 Extra Debut. 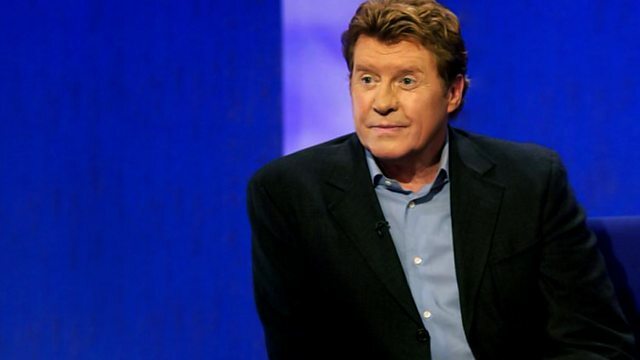 From Gene Kelly to Bach, actor, comedian and singer Michael Crawford shares his castaway choices with Sue Lawley. From December 1999.